One of Australia’s greatest wineries, established in 1859, Morris Wines is the continuing story of 5 generations of family winemakers. Over the last 160 years, the Morris family have earned their esteemed position as one of the most prominent winemaking families in Australia. Today, David Morris continues his family’s winemaking history combining tradition with contemporary techniques, ensuring that the Morris name remains one of the Australia’s most iconic and respected wine family dynasties. 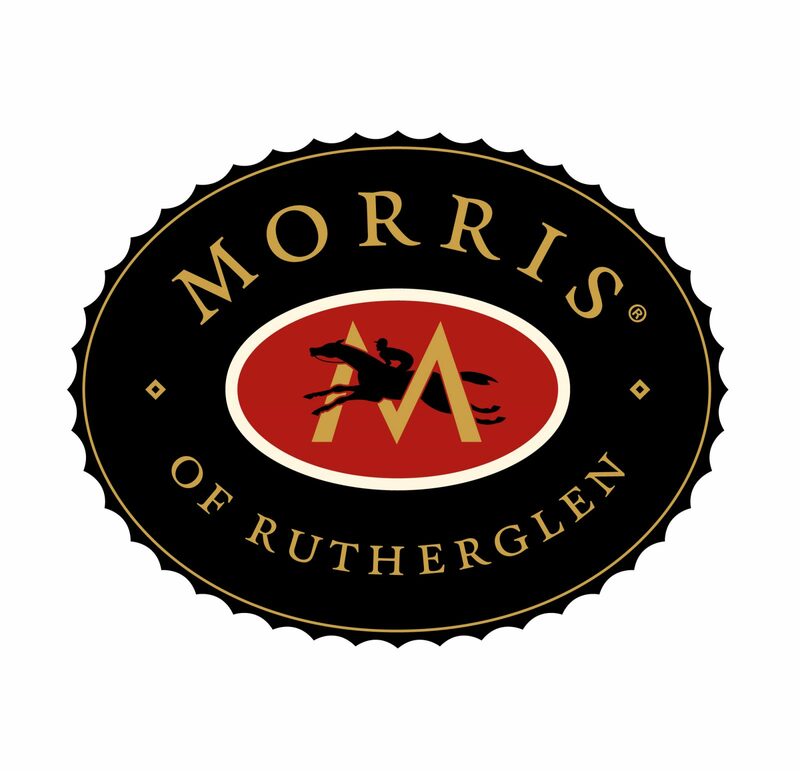 Situated in Rutherglen, 300km north east of Melbourne, Morris has developed a reputation for producing full bodied red wine with long lasting cellaring potential and internationally renowned Muscat and Topaque.